The Coupe Freestanding is a large double-sided convection wood heater designed to heat an area up to 240m2. 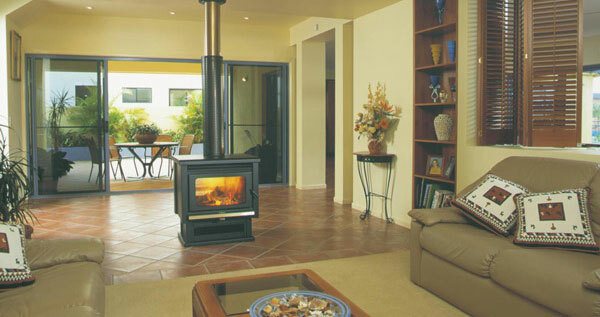 Its unique 2-way design allows the wood heater to be loaded from both sides. Perfect for an installation into a new or existing home it is the most effective way of dividing a large open living area.